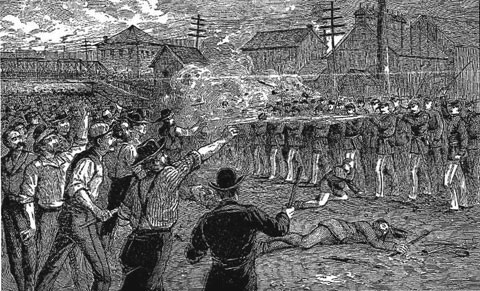 1877:The Great rail road strike. What:Many workers had over extended themselves during the railroad building that followed the civil war. Why: Workers were not being paid fairly well working on the railroad. 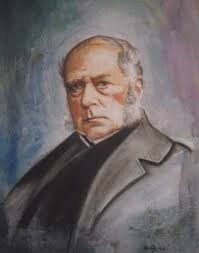 who:Henry Bessemer was widly known for his making of moderen steel. henry expiramented with new types of Cannon projectile. Where : he did this in France. Why :they needed steel to make rail road tracks.